This page updates frequently so be sure to check back often! January 20, 2019 at Carolina Bridal Fair. Be sure to visit these exhibitors at the show to get amazing discounts! When you book your honeymoon within 30 days after this show. Visit the David's Bridal Booth at this show to get $50 off your gown. Get a FREE engagement session with purchase of any wedding package. Get a FREE engagement videography session with wedding booking. Save 10% on any of our Wedding Package Prices when you book with us within 30 days of the show. If booked within 30 days of this show, save $100 off Reception, $100 off Photo Booth, $100 off Ceremony services. Save $50 off rental when you book within 30 days of the show. Save $50 off your catering order. Save $200 on wedding packages when you book us within 30 days of the show. 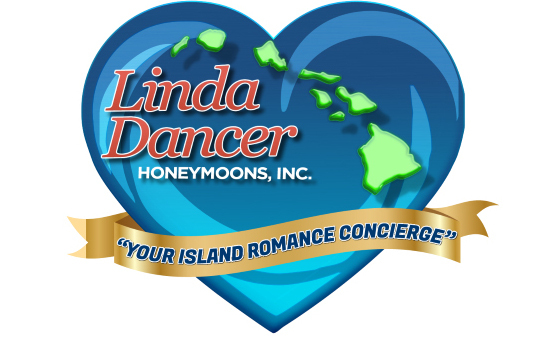 Save $50 off any officiant package booked at the show. Save $100 off a single block sculpture when you book within 30 days of the show. Come by our booth and get a coupon to save $50 off your wedding gown. Get 10% off your wedding gown if you purchase on your first visit and mention that you saw them at this show. Save 20% off your entire order if you book with us AT this show. Save 10% off your food for events order when you book within 30 days of this show. We will give away 3 $25 gas cards and 3 spa gift baskets throughout the day from our booth #308. Buy 100 or more servings of stacked wedding cake and get the top tier FREE. Get One (1) Free wedding cupcake for every dozen wedding cupcakes purchased. Save 10% off collection booking when you book with us within 30 days of this show. Save $350 on your bridal gown when you purchase our gown within 30 days of this show. Save 50% off our Dazzle Package when you book with us within 30 days of this show. within 30 days of this show. Get a FREE appetizer when you book us for your event at this show. Brides, Save 10% on your order with us when booked within 30 days of this show! Are your ceremony and reception both happening at the same venue? 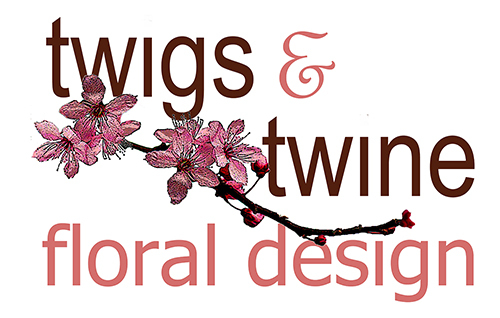 Signup for a free, no obligation Design Consultation appointment and be entered in a drawing to win a free Ceremony Setup from Dance Party Productions!!! Includes a separate mobile sound system which can be placed in a different property if needed, as well as two wireless lapel microphones. We will also provide all ceremony music, including thirty minutes of prelude music before the ceremony starts as guests are finding their seats. In addition, this offers the capability for musicians to plug into our system during the ceremony if necessary.